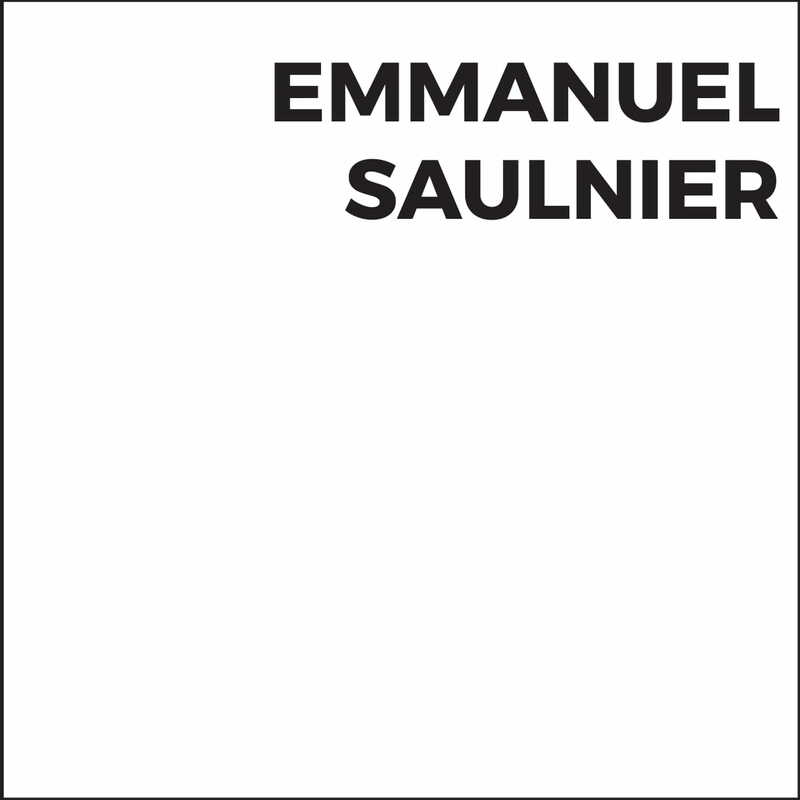 Emmanuel Saulnier develops an essentially sculptural work, in constant dialogue with the practice of drawing. Although glass is her favorite material, the artist explores the potential of matter in the broad sense. 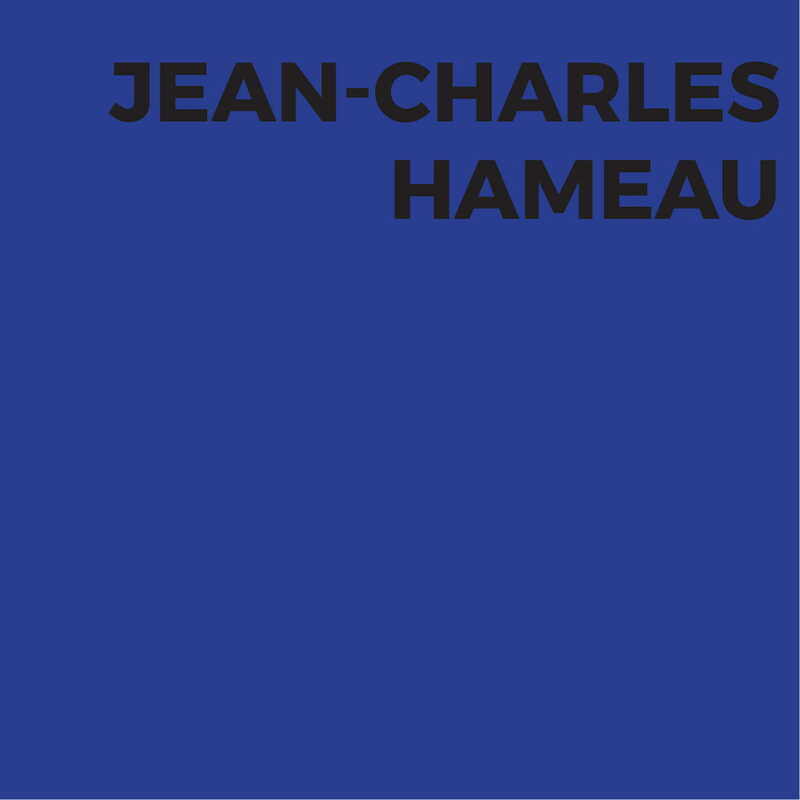 His work confronts issues such as collective memory, presence and disappearance. 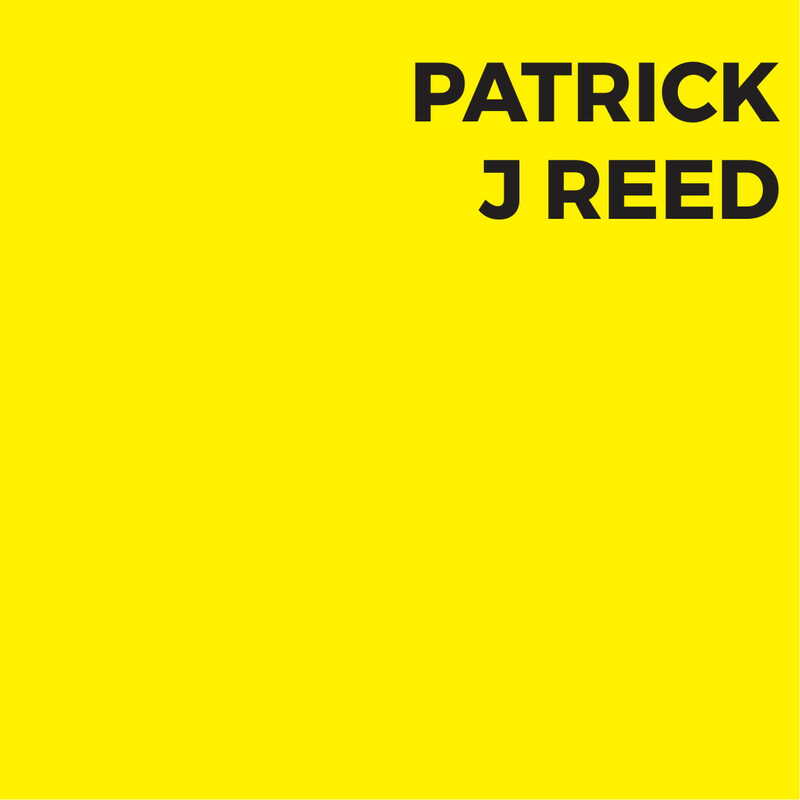 Patrick J. Reed is an artist and writer originally from Iowa City, Iowa. Reed lives and works in Berlin, where he is the European editorial branch for the critical/cultural online publication, Serpentine Magazine, a guest lecturer for the Node Center for Curatorial Studies, and an instructor at the Berlin Drawing Room. Curator in chief at the Museum of Modern Art of the City of Paris, specialist in preventive conservation, Dominique Gagneux has organized many major exhibitions including "Raoul Dufy. Pleasure "(2008)," Baselitz Sculptor "(2011) or more recently" Serge Poliakoff. The dream of forms "(2013) and the Bernard Buffet retrospective (2016). Working in France and abroad, she has also managed major catalogs and is a major contributor to scientific publications. 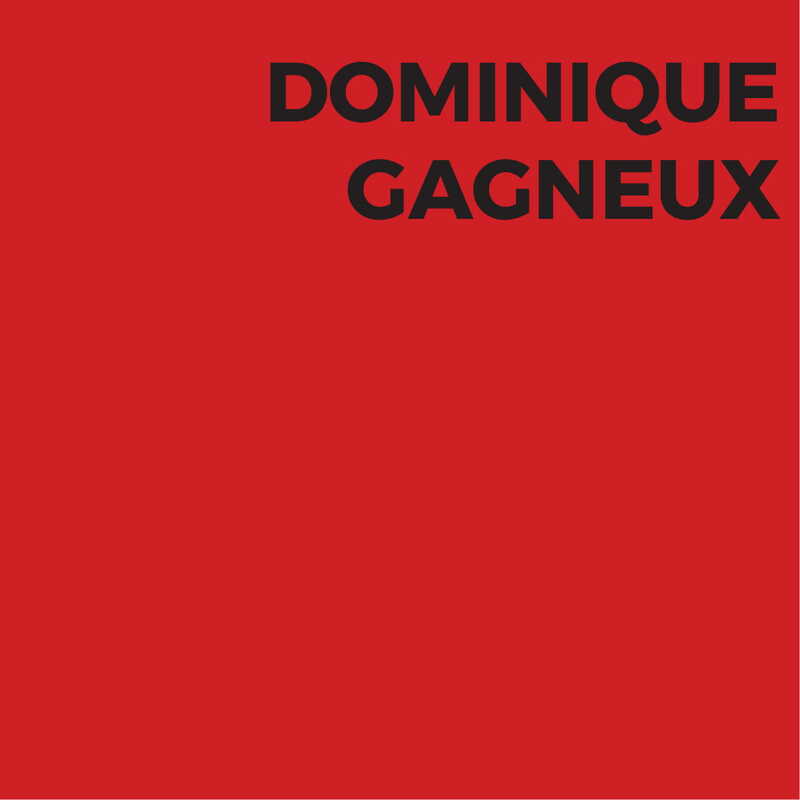 Starting March 1 2018, Dominique Gagneux is now in charge of developing the scientific and cultural project for the future regional museum of modern art in Fontevraud. Designed to highlight the Cligman collection while enriching the heritage and cultural dimension of Fontevraud.